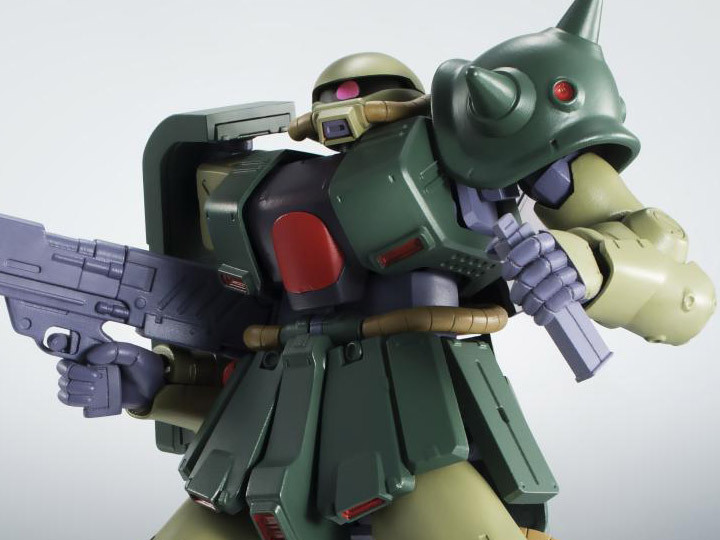 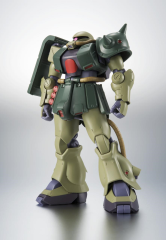 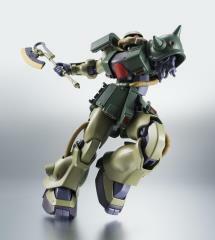 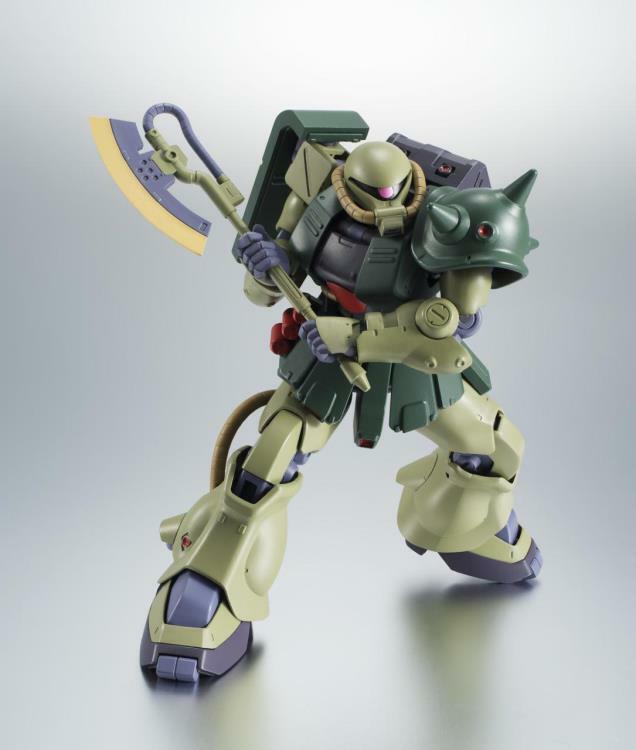 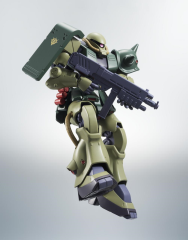 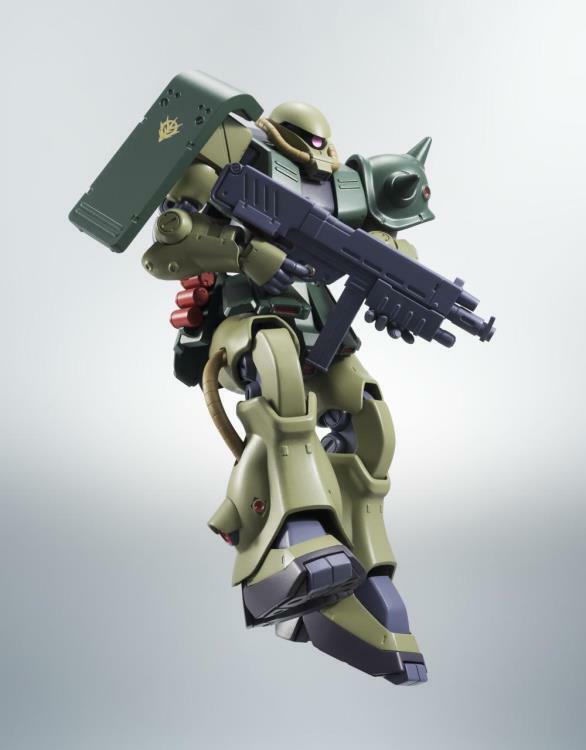 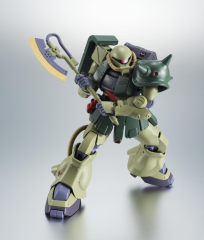 The MS-06FZ ZAKUII FZ is the second MS from "Gundam 0080: War in the Pocket" to join the ver. A.N.I.M.E. series! 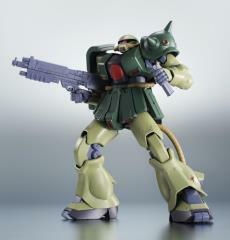 Combine it with the Gundam NT-1 (sold separately) to replicate scenes from the classic fan favorite OVA series. 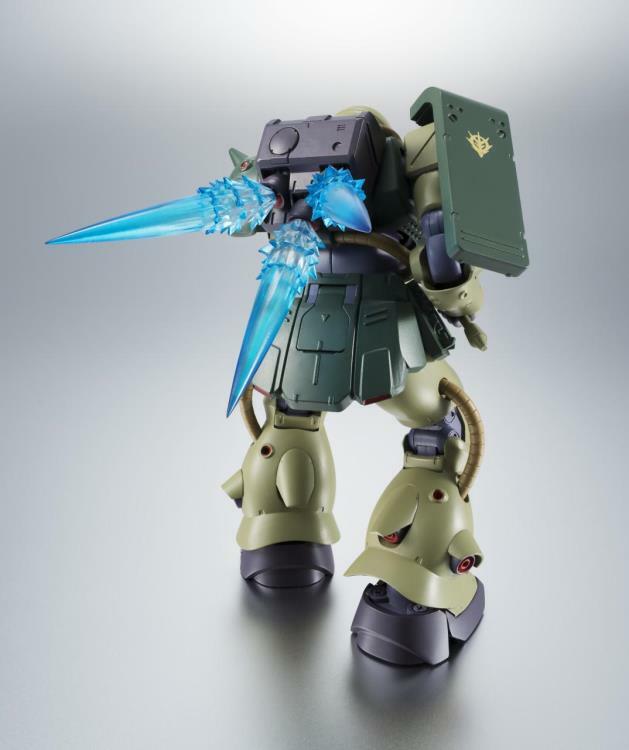 Utilizing cutting edge technology to perfectly capture a balance between appearance and articulation without sacrificing either; it even includes custom effect parts (compatible with other figures) to let you replicate the dramatic final battle scene. 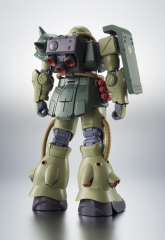 Storage deck for the hands.